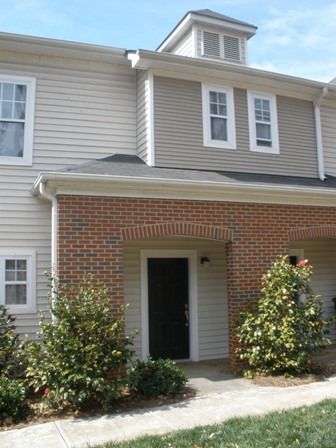 This 2 bedroom, 2.5 bath town home is minutes from NC State, I-440 & Downtown! High ceilings, open floor-plan, spacious bedrooms and baths!!! Washer/dryer INCLUDED! Outside storage included as well!!! Hello! 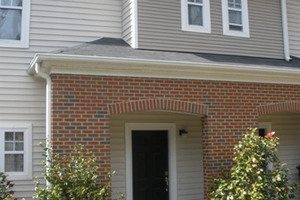 I am interested in the property located at 4220 Perserverance Ct.. Please send me more information. Thank you!